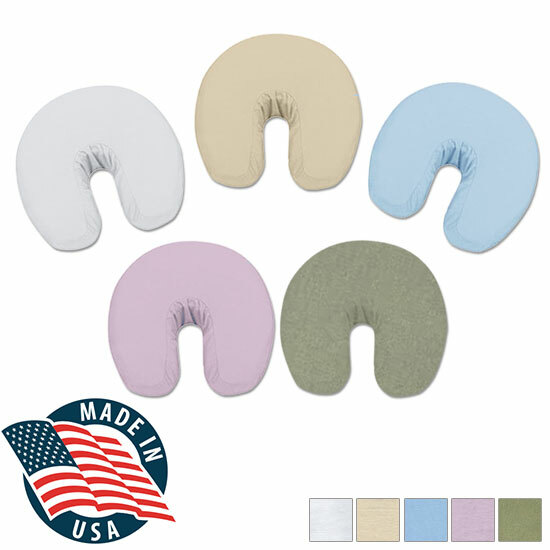 The Fitted face rest cover is a 3-panel construction fully elasticized Fit the cradle perfectly and snugly. Made of 100% luxurious 160 GSM cotton flannel. Cut generous to accommodate your fleece face rest pad. An exceptional soft brushed flannel. - Do not add detergent during the first washing.